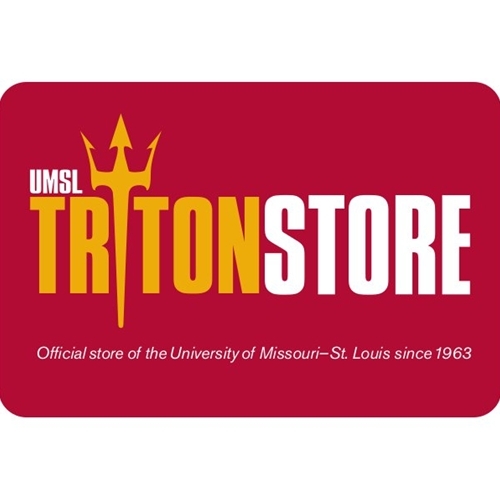 As a part of the UMSL family, we want all of our Tritons to be completely satisfied with their purchase. If for some reason you are dissatisfied, please let us know. If you would like to return or exchange an item please refer to our return policies.